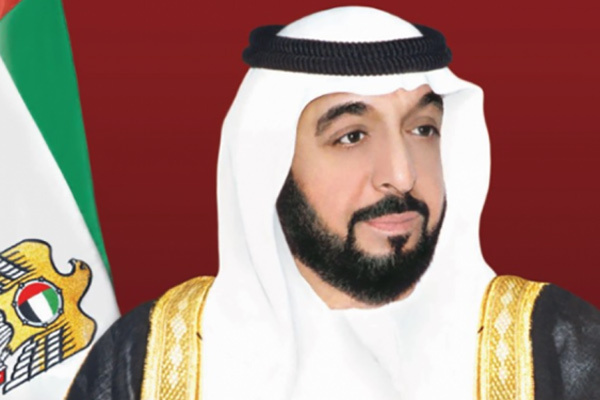 UAE President His Highness Sheikh Khalifa bin Zayed Al Nahyan has issued a decree on real estate properties of the federal government, the provisions of which apply to all the federal properties in and outside of the country. HH Sheikh Hamdan bin Rashid Al Maktoum, Deputy Ruler of Dubai and Minister of Finance, stressed the leadership's efforts to strengthen the legal structure and improve the nation’s legislative system. This decree contributes to the establishment of a legal framework and clear provisions that regulate the real estate property of the federal government and/or any right over these properties.